Lucy Folk. A world of beautiful adornment. 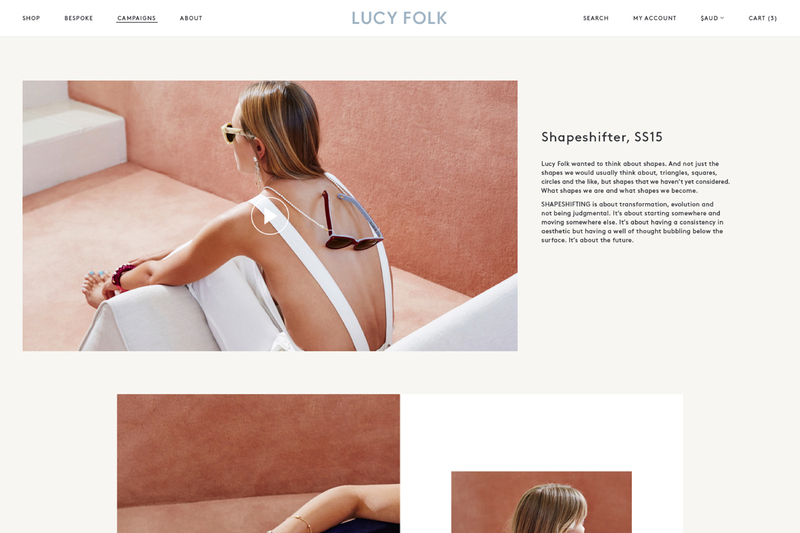 We re-engineered the online shopping and brand experience of cult international jewellery, fashion and lifestyle brand Lucy Folk. 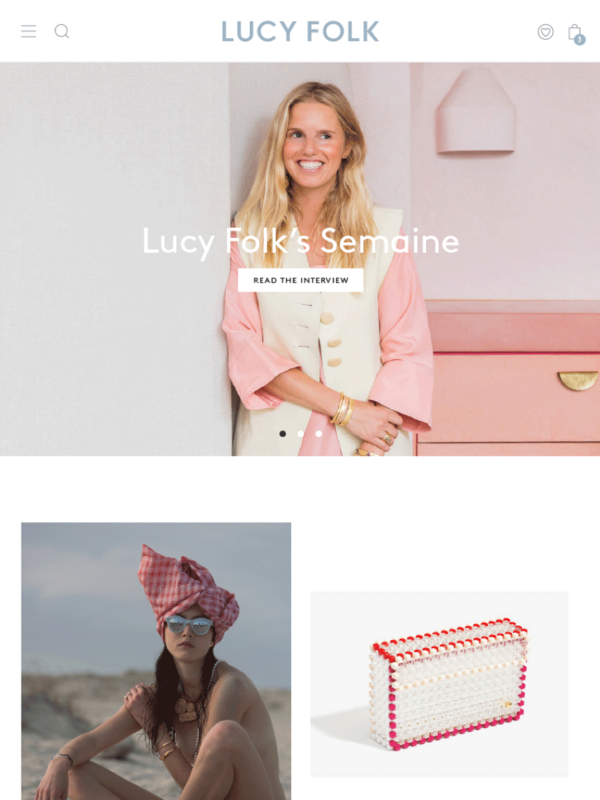 Growing international success demanded a rethink of Lucy Folk's existing branding. To convey the brand's unique ability to create a universe of luscious charm, we approached the task as Lucy herself might and delivered a beautifully-crafted logo and brand book that spares no attention to detail. The final output included a new visual identity for Lucy Folk and Bondi based PLAYA store, and roll-out of brand assets across the entire customer experience from the website through to packing tape. Bondi store and sub-brand 'Playa by Lucy Folk' is the beachy extension of Lucy Folk's brand personality. At the heart of Lucy Folk's new word mark and signifiers, is the guiding principle of 'desire through detail'. The packaging design follows the thought that simplicity is the ultimate sophistication, with a few unexpected details to surprise and delight. There are two ranges - the main line and Playa by Lucy Folk. Each aim to exemplify their different personalities, with Playa being the more beachy and playful extension of the main brand. 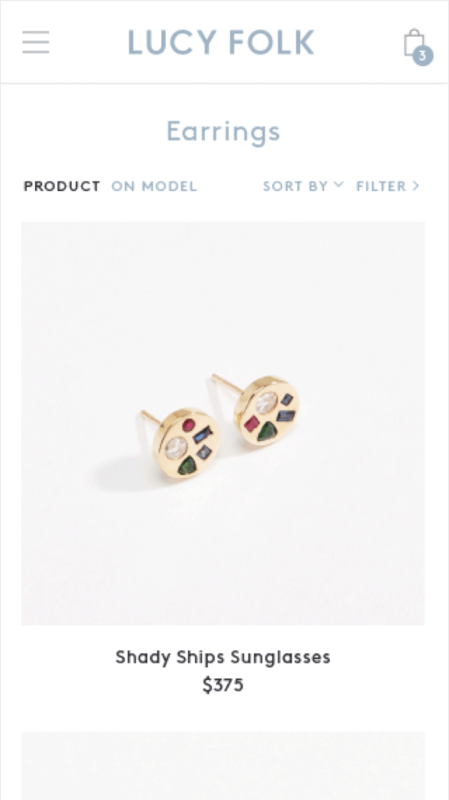 From tags to bags, every piece is inspired by Lucy's quirky wit and high-quality finishing. We delivered a responsive e-commerce website featuring complex filtering systems and wishlist capabilities. Supersized imagery showcases the stunning campaign shots and intricate detail Lucy's work. While an asymmetrical grid system and playful design elements reflect the unconventional, quirky nature of the brand. 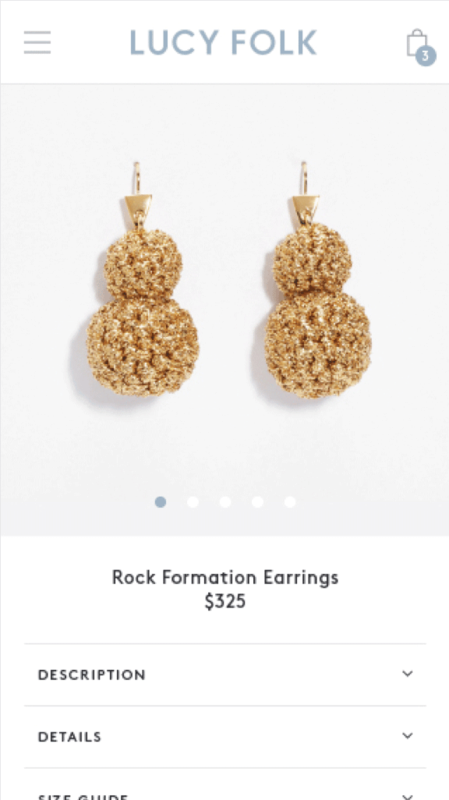 Since launch, Lucy Folk have enjoyed a dramatic increase in online sales.